SAN FRANCISCO, October 1, 2018 – Innovaccer Inc., the leading San Francisco based healthcare data platform company, announced today that Dr. David Nash, Founding Dean of Jefferson College of Population Health and one of the nation’s most renowned population health thought leaders, has joined their Strategic Advisory Council. During his distinguished career, Dr. Nash has been recognized for extensive works focused on public accountability for outcomes, developing physician leadership, and improving the quality of care. A board-certified Internist, Dr. Nash has been named the Dr. Raymond C. and Doris N. Grandon Professor of Health Policy at Thomas Jefferson University, and is frequently included in the list of Modern Healthcare’s Most Powerful Persons in Healthcare. Dr. Nash brings his immense clinical expertise and experience in healthcare policy and reform, and population health management to Innovaccer’s Strategic Advisory Council. He also serves on the Board of Directors for the Geisinger Commonwealth School of Medicine, and for Humana, Inc. Dr. Nash was a founding member of the AAMC-IQ Steering Committee. 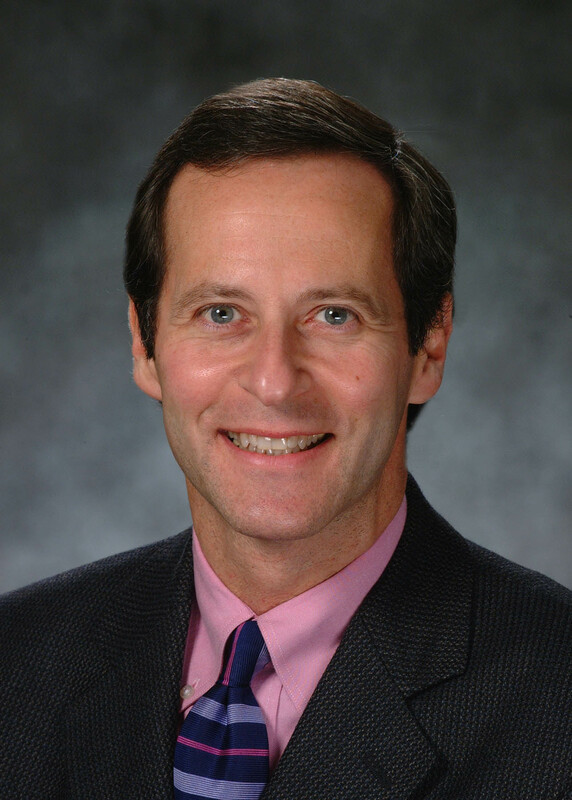 He is a principal faculty member for the American Association of Physician Leadership’s Quality of Care program and serves on the NQF task force for Improving Population Health and The Joint Commission’s John M. Eisenberg Award Committee. “The quantum of change that Innovaccer is creating, and the company’s vision of driving healthcare efficiency using advanced technology and artificial intelligence is very interesting, I look forward to working with the team to create offerings that will drive the transformation of healthcare,” said Dr. David Nash. Dr. Nash has received several awards in recognition of his achievements, including the Philadelphia Business Journal Healthcare Heroes Award and the Elliot Stone Award for leadership in public accountability for health data. He has also been recognized by leading institutes such as the Academy of Managed Care Pharmacy and received the Wharton Healthcare Alumni Achievement Award as well as the Joseph Wharton Social Impact Award. He has authored over 100 peer-reviewed articles and edited 23 books, including Connecting with the New Healthcare Consumer, The Quality Solution, Demand Better! Revive Our Broken Healthcare System, and Population Health: Creating a Culture of Wellness. Dr. Nash received his medical degree from the University of Rochester School of Medicine and Dentistry and completed residency training at the Graduate Hospital of the University of Pennsylvania. Innovaccer Inc. is a leading healthcare data platform company focused on delivering more efficient and effective healthcare by combining pioneering analytics with transparent, and accurate data. Innovaccer’s aim is to simplify complex data from all points of care, streamline the information, and help organizations realize strategic goals based on key insights and predictions from their data. Its products have been deployed across more than 500 locations with over 10,000 providers leveraging it at institutions, governmental organizations, and several corporate enterprises such as Mercy ACO, StratiFi Health, UniNet Healthcare Network, Catalyst Health Network, Hartford Healthcare, and Osler Health Network. Innovaccer is based in San Francisco with offices around the United States and Asia.